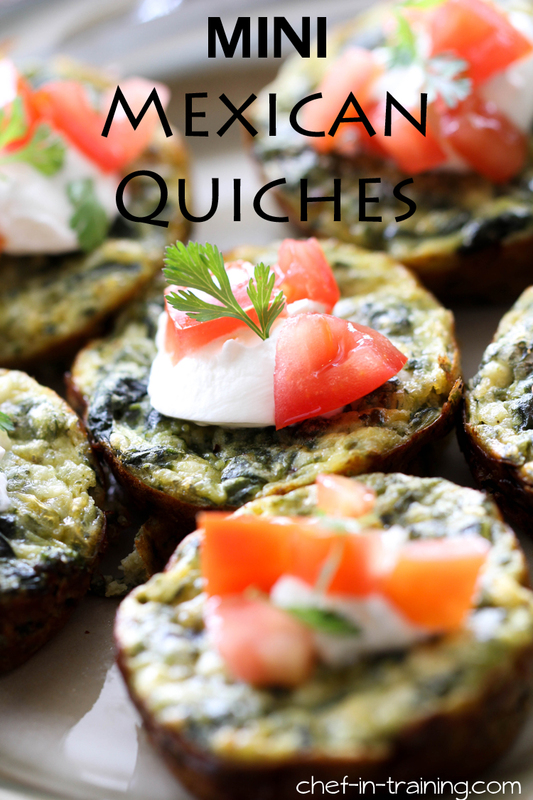 These are such a flavorful and unique spin on a traditional breakfast favorite! Combine spinach, cottage cheese, Parmesan cheese and cheddar cheese in a medium bowl and stir well. Add eggs, milk, cumin, pepper and cilantro and stir into spinach mixture. Spoon mixture into a greased regular size muffin tin. Bake at 375 degrees F for 20-25 minutes or until cooked through. Let sit for 5 minutes then serve with toppings and enjoy!